What did do with all these zucchinis? 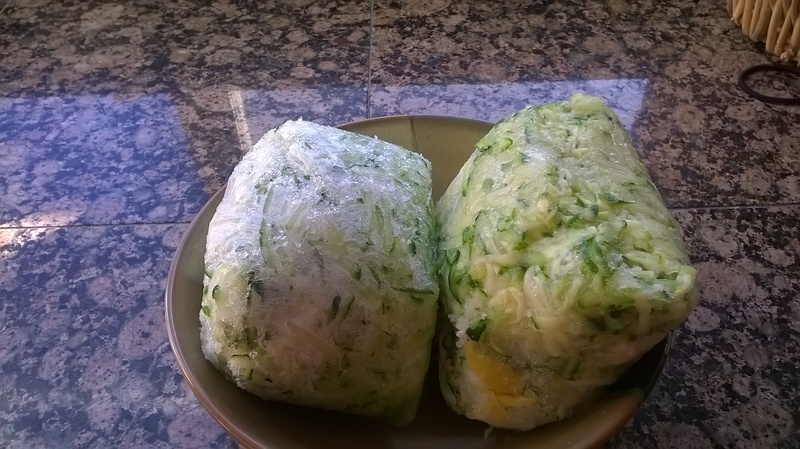 Shredded zucchini, that got frozen later..
What did do with all these zucchinis? of course, saved it!